Guernsey 5 Ply Guernsey 5 PLY 100g  - £5.99 : WoolBasket.co.uk, Wool Basket Online. All you need for Knitting, Wool, Yarn and Haberdashery supplies. Guernsey 5ply, is made from 100% pure new wool. 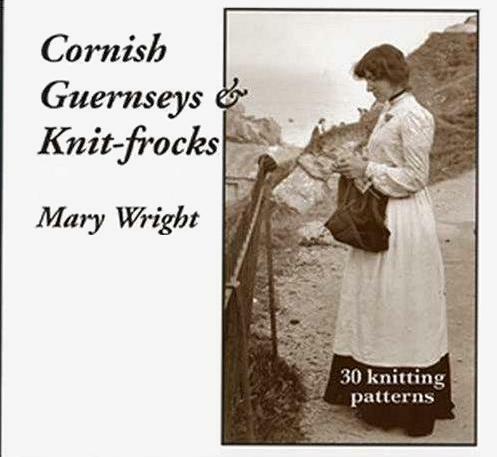 5ply is a very traditional yarn and knitting a classic Gansey cabled sweater from Guernsey will provide you with a beautiful heirloom and keep alive some of Britain's knitting heritage. 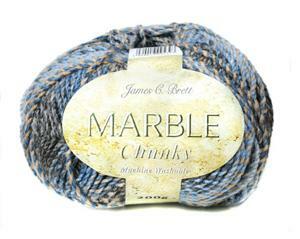 This is a hardwearing, yet soft yarn that will really keep you warm even if you aren't a fisherman!